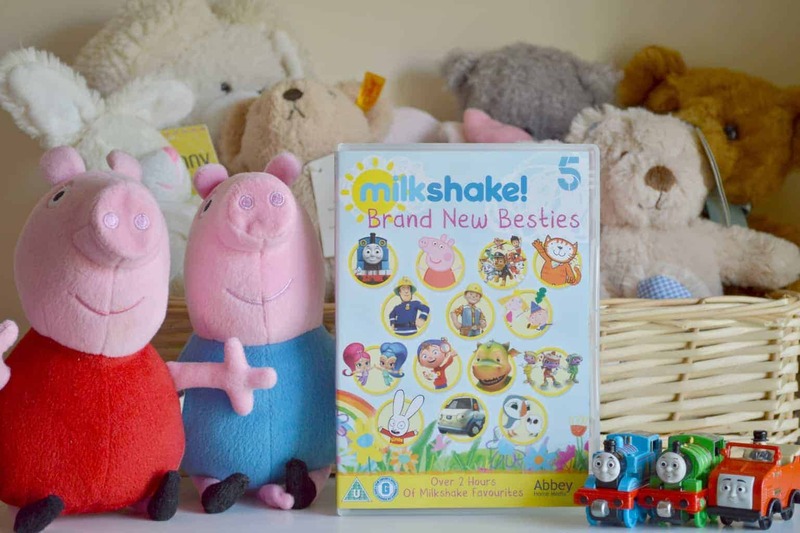 A couple of weeks ago I published a blog post about how you know when you’ve watched too much Peppa Pig. 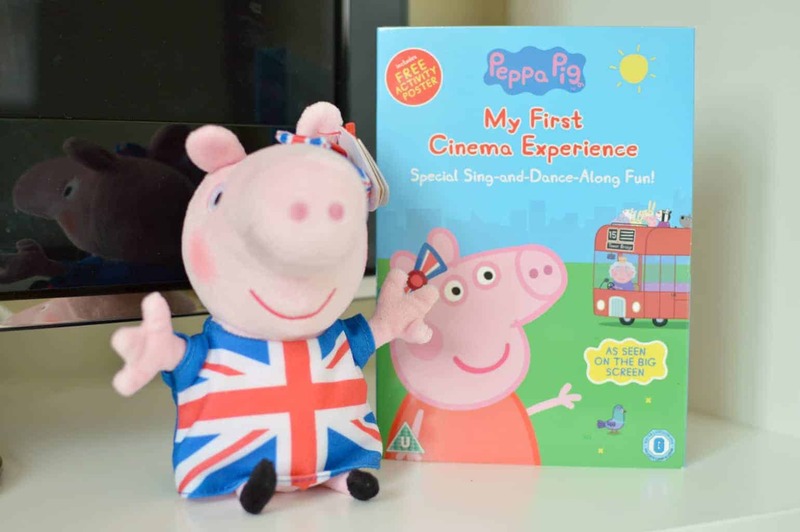 The following day in the post a copy of the new Peppa Pig: My First Cinema Experience DVD arrived with a beanie London Peppa Pig toy – I had to laugh at the irony of it. 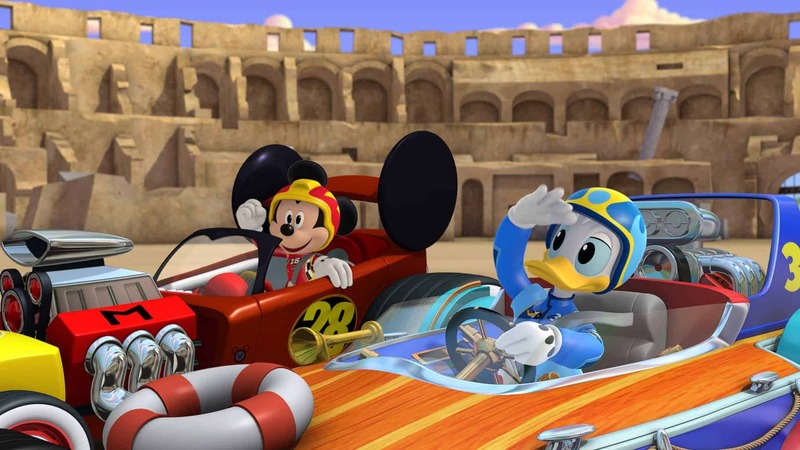 Disney Channels UK and Ireland are launching a Mickey Mouse and Pals takeover starting on September 4, running 24-hours-a-day for the course of the month on Disney XD +1 carried by Sky and on Virgin Media. 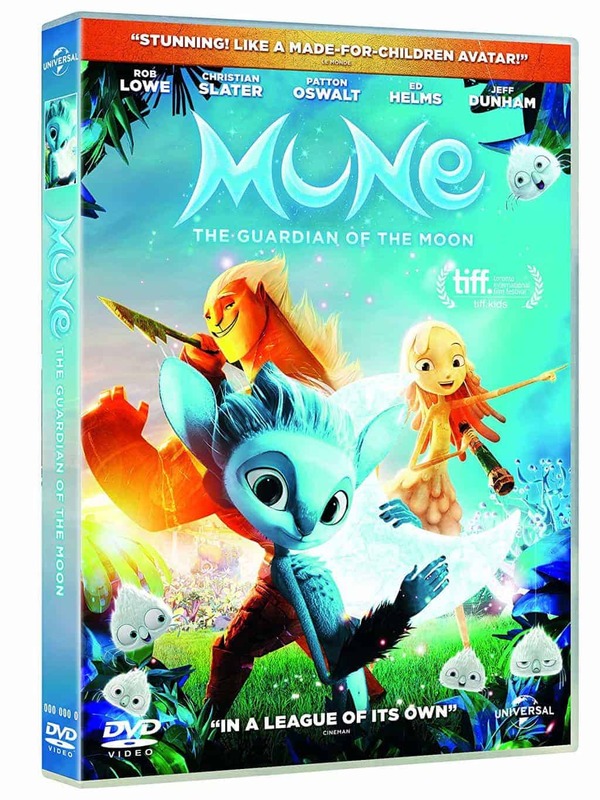 Content will include selected episodes of Mickey Mouse Clubhouse, Mickey and the Roadster Racers, Sofia the First, The Lion Guard and Doc McStuffins. 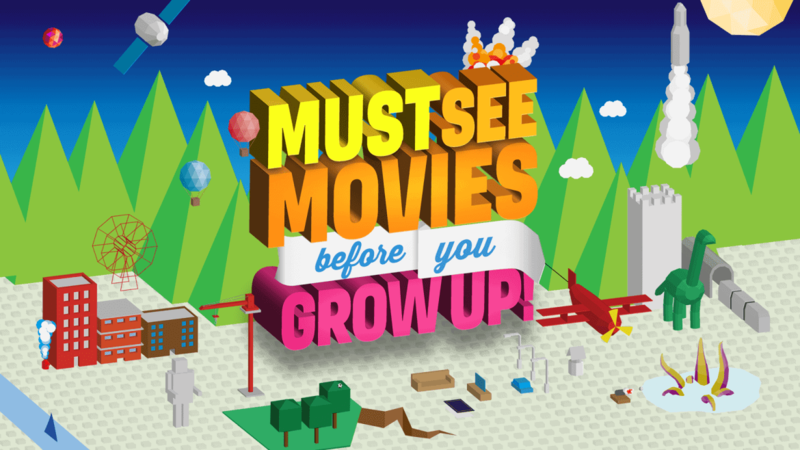 The channel will also host a range of Mickey Mouse Clubhouse specials. 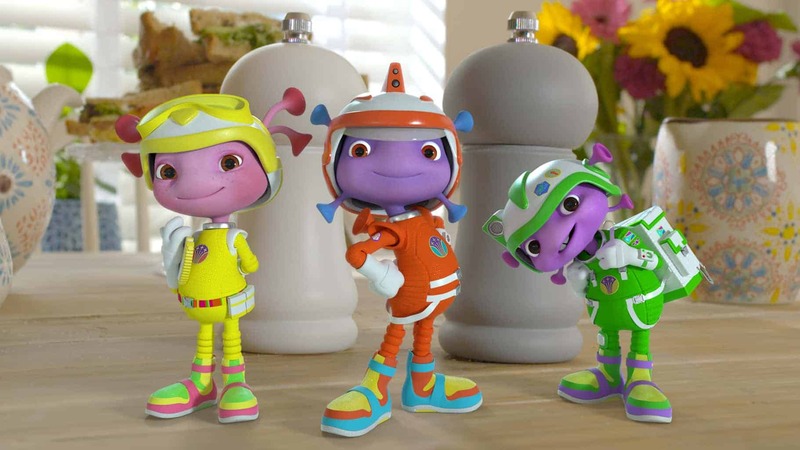 Join The Floogals, a trio of tiny, happy aliens on a mission to explore our hooman world! They’re space explorers who have landed on our planet to observe us and objects in our everyday lives. 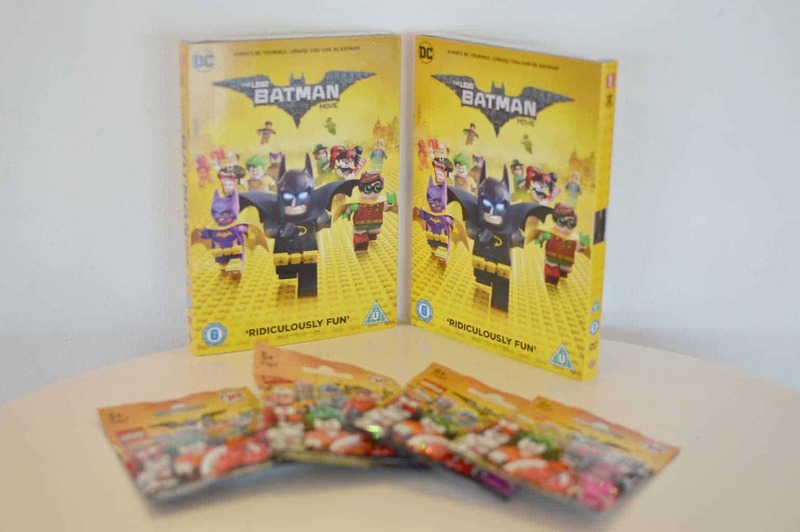 Earlier this year The LEGO Batman Movie was released in cinemas ahead of the February half term holidays. Tigger was on a countdown to when he and Mr. Boo would be watching it on a special boys day out to the cinema. So you can imagine his delight when we were asked to attend the #LEGOBatmanMovie DVD Launch in London last weekend.